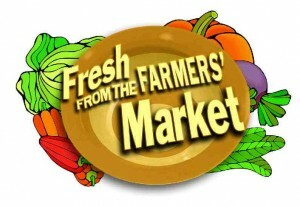 It’s going to be a wonderful weekend for the New Albany Farmer’s Market. Come join us from 10-12 under the pavilion. Again this week we will have plenty of farm fresh, free range eggs along with Kenny’s greens. Greens include… kale, spinach and baby lettuce. It’s asparagus time, he will have more and spring onions too… maybe a few surprises as well. Please let me know what your needs are and I will have them ready when you arrive on Saturday. It’s time to start planting… Kenny will have plenty of tomato and other garden plants and I will have a variety of herbs. We will have some Mother’s Day ideas that might be perfect for gift giving.